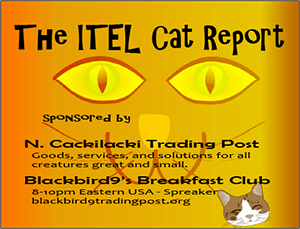 Alex Jones, Internet Censorship, and "the Chinese" – ITEL – 8.9.18 | Inside the Eye - Live! The rapidly developing diplomatic spat between Saudi Arabia and Canada and the rapidly evolving trade war between China and the United States opened the show. 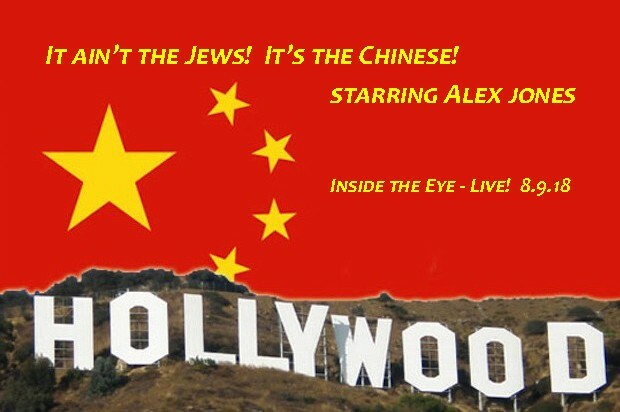 Alex Jones, Internet censorship, and Alex Jones’ insistence on misdirecting his audience to the Chinese, rather than speaking openly about the threat Jews pose to the West, completed hour 2. Canada’s Foreign Ministry’s tweets calling for a release the Samar Badawi and other recently detained female human rights activists was met with a resounding push back from the Kingdom of Saudi Arabia, which viewed the tweets as a completely unacceptable interference by Canada in Saudi Arabia’s internal affairs. Saudi Arabia immediately responded by declaring Canada’s Ambassador to Saudi Arabia, Dennis Horvak, as “personal non grata” and demanded that he leave the country with 24 hours. In addition, some 15,000 students have been ordered to leave the country within 4 weeks. Their scholarships have been cancelled. A medical exchange program has been cancelled, with Saudi doctors and interns being ordered to close all cooperate with Canada by the end of the September. In addition, Saudi Arabia has frozen any new business relations with Canada. 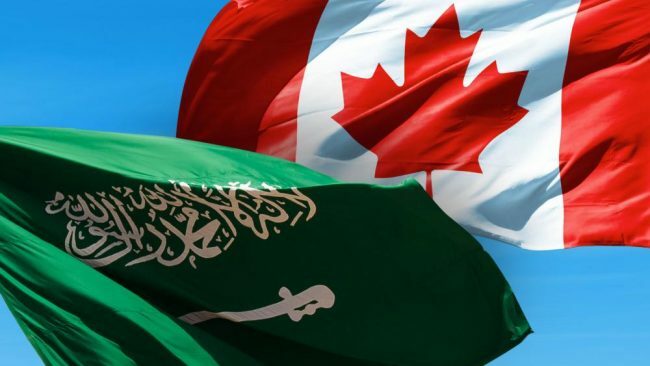 Saudi Arabia Grains Organization (SAGO), the buying arm for Saudi Arabia’s strategic grain purchases, has sent word out that Canadian grains will no longer be accepted. In addition, Saudi Arabia has ordered its holdings of Canadian equities to be liquidated. Effective August 13, Saudia Airlines will cut air routes to Canada where it has operated direct flights to Toronto from Riyadh and Jeddah. Canada, for her part, has said their foreign policy will continue to revolve around support for “human rights”, a catch all buzzword that often links policy to militant LGBTQPCJ agendas. Samar Badawi has been photographed with both Hillary Clinton and Michelle (Michael) Obama, raising serious questions as to who and what is truly backing these individual “human rights” activists. Meanwhile, the trade war between the United States and China continues to escalate as the United States issued a second tranche of Chinese products due to be hit with a 25% import tariff effective August 23. China has responded with an equivalent US$16 billion worth of American products to be hit with a 25% tariff. The tariffs are to become effective at 12:01 a.m. on August 23. This new tranche is going to hit coal and scrap/recycling especially hard as both exports to China are expected to be replaced with sources of supply outside of the United States. There are currently 4 shiploads of coal on the way to China which are projected to reach China before the tariffs take hold. A shipment of some 70K tons of soy beans failed to reach China before tariffs hit in early July, resulting in the cargo floating off the coast of China awaiting a buyer. The trade war between China and the United States does not expect to end anytime soon. 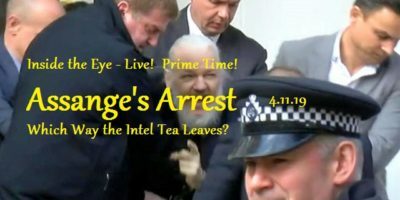 The coordinated take down of Alex Jones, Inc. by FAGS (Facebook, Apple, Google, and Stitchy). In what was clearly collusion by “big tech” to impose a narrative on social media that aids and benefits Democrats, Jewish interests, and “the Progressives”. The issue of tech companies working in collusion to effect political debate in the United States is problematic enough, but Alex Jones clearly painted himself as a propagandist as he openly opined that the entire political-media established is owned and directed by the government of China. 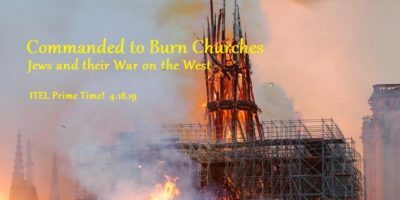 A lively debate ensued with multiple listener call-ins.